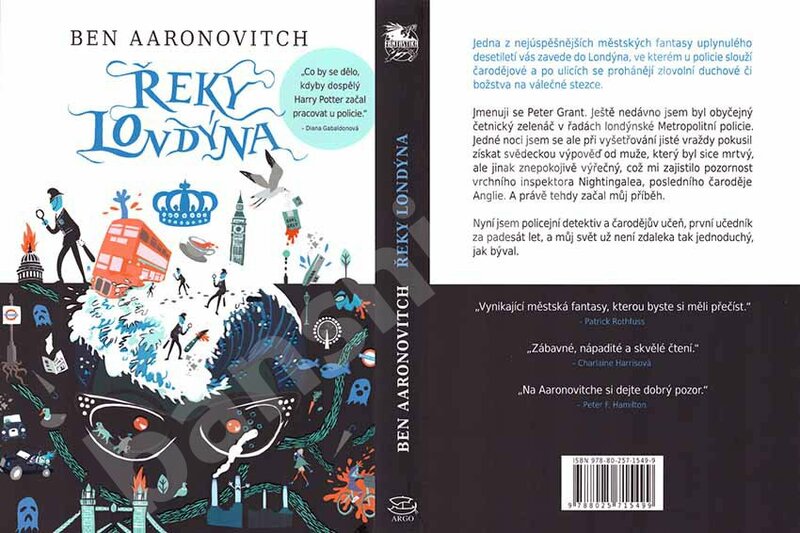 The Czech Cover.... I think. I think it's fair to say that this is the most batshit insane covers so far, good, but totally batshit insane. Yes, it's the Czech cover but it does not look like this - the book is in normal way, so the text should be on the left side and the picture on the right side of the picture - I think it's because of aesthetic reasons showed like that.